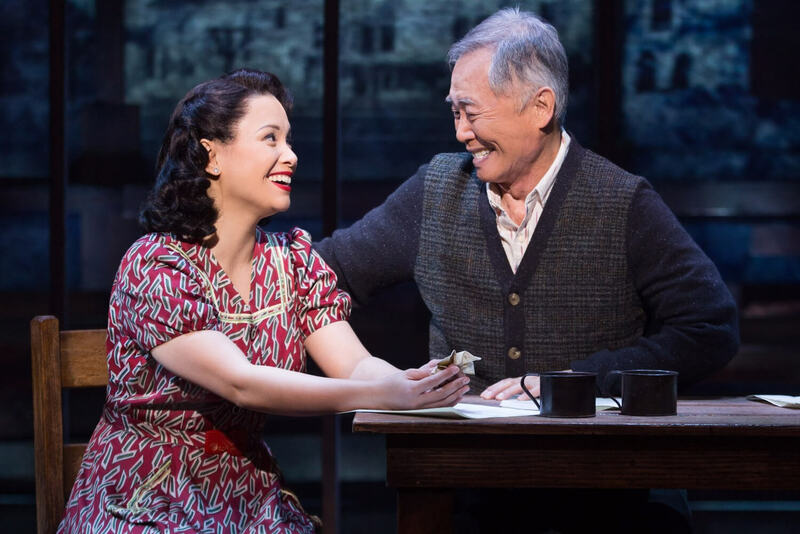 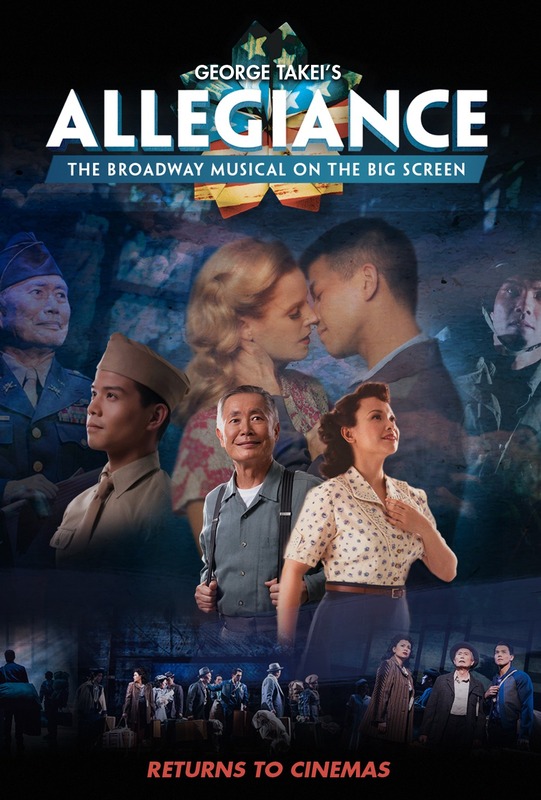 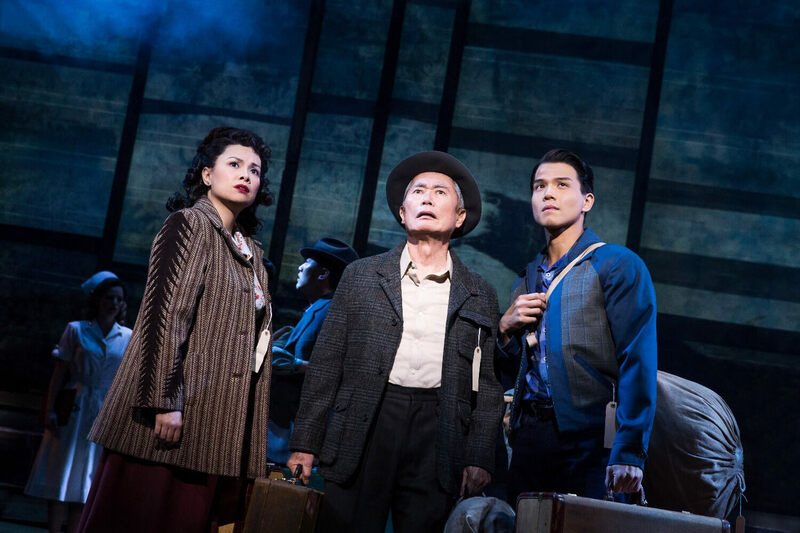 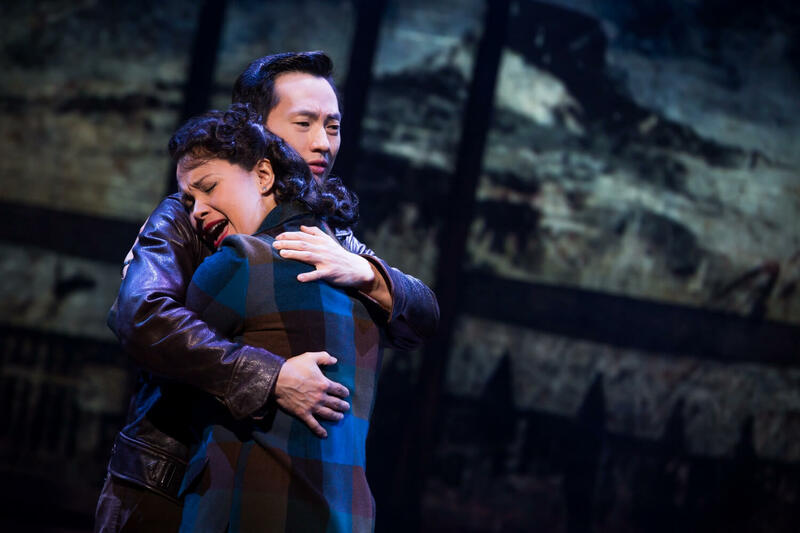 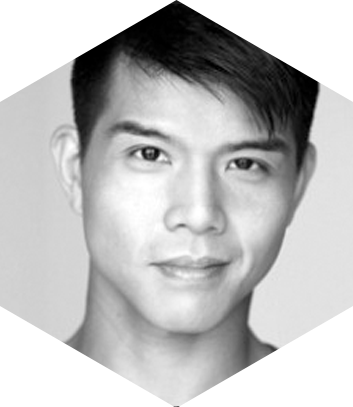 Straight from its Broadway run and inspired by the true-life experience of its star George Takei (Star Trek, Heroes), Allegiance follows one family’s extraordinary journey in this untold American story. 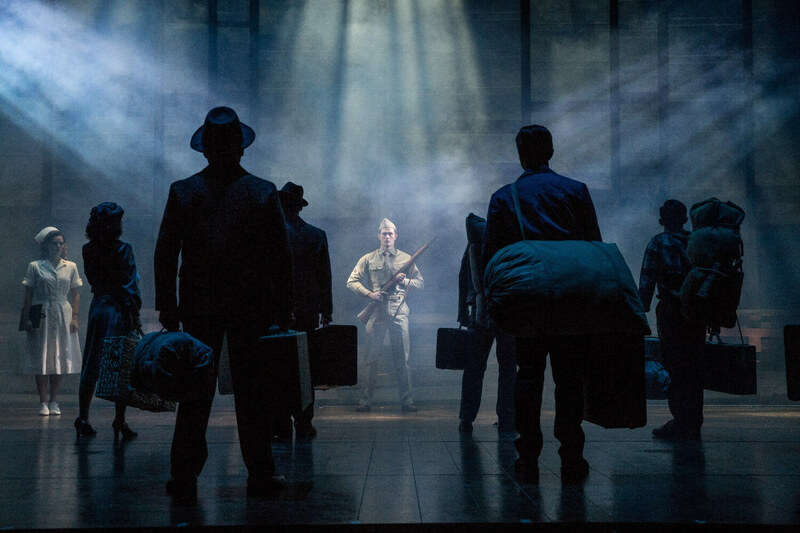 Their loyalty was questioned, their freedom taken away, but their spirit could never be broken. 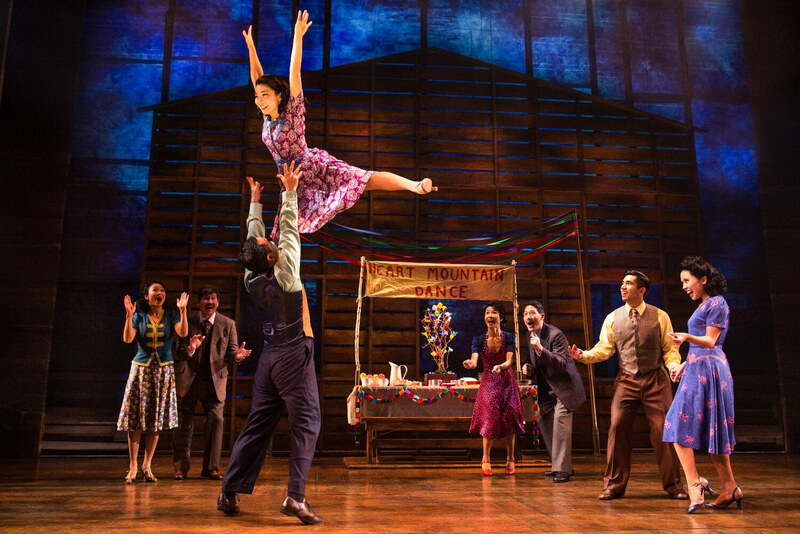 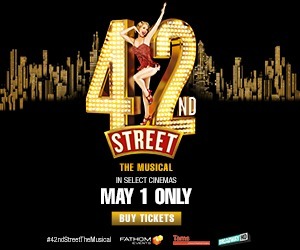 Rejoice in one family’s triumphant story of hope, love, and forgiveness in this groundbreaking musical. 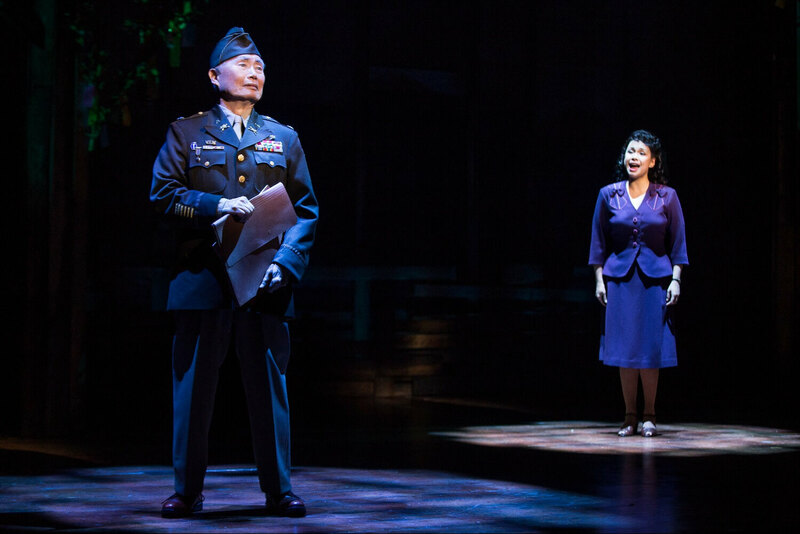 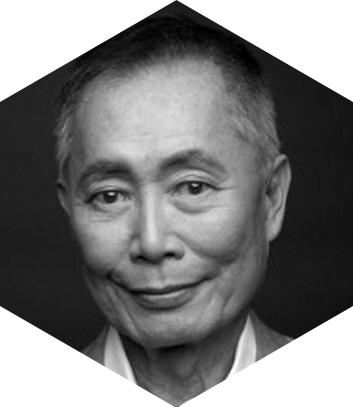 Experience George Takei’s ground-breaking Broadway musical on the big screen, featuring an exclusive conversation with the creative team.